Property listed by Uptown Realty LLC. Great 2/2 roommate plan in highly sought-after North Campus. Perfectly located near engineering, law, music & communications building. This home very convenient & is in walking distance to the UT shuttle, Trudy’s, Kerby Lane, and much more! The kitchen offers ample storage & is open to the living room. In unit washer/dryer; never have to go to a laundromat!2 reserved spaces in parking garage! 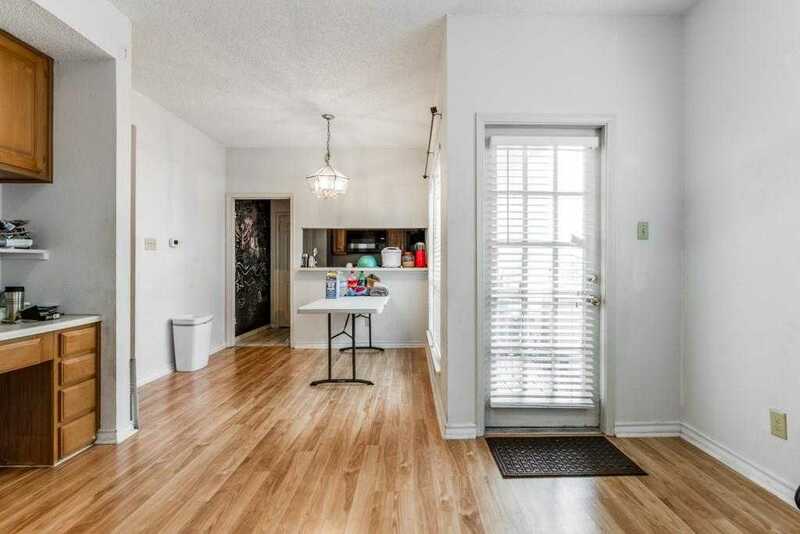 Please, send me more information on this property: MLS# 7531003 – $289,000 – 3001 Cedar St #a-217 Unit A-217, Austin, TX 78705. I would like to schedule a showing appointment for this property: MLS# 7531003 – $289,000 – 3001 Cedar St #a-217 Unit A-217, Austin, TX 78705.